Just as the body has different organs to carry out special functions, the cell contains specialized structures that perform different tasks. These structures are called organelles, which means “little organs.” The largest of the organelles is the nucleus. The nucleus is often called the control center of the cell because it contains the chromosomes, the threadlike units of heredity that are passed on from parents to their offspring. It is information contained in the chromosomes that governs all cellular activities, as described later in this chapter. Most of the time, the chromosomes are loosely distributed throughout the nucleus, giving that organelle a uniform, dark appearance when stained and examined under a microscope (see Fig. 2). When the cell is dividing, however, the chromosomes tighten into their visible threadlike forms. Within the nucleus is a smaller globule called the nucleolus, which means “little nucleus.” The job of the nucleolus is to assemble ribosomes, small bodies outside the nucleus that are involved in the manufacture of proteins. The remaining organelles are part of the cytoplasm, the material that fills the cell from the nuclear membrane to the plasma membrane. The liquid part of the cytoplasm is the cytosol, a suspension of nutrients, minerals, enzymes, and other specialized materials in water. 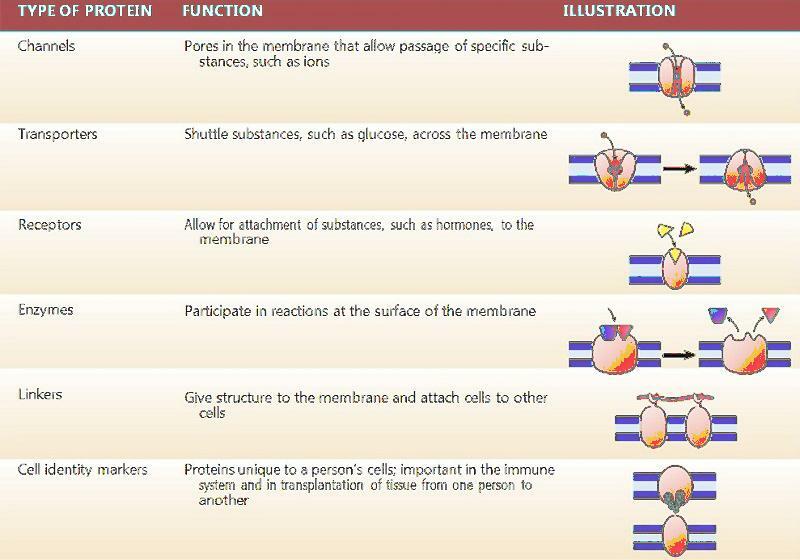 The main organelles are described here (see Table 1). The endoplasmic reticulum is a network of membranes located between the nuclear membrane and the plasma membrane. Its name literally means “network” (reticulum) “within the cytoplasm” (endoplasmic), but for ease, it is almost always called simply the ER. In some areas, the ER appears to have an even surface, and is described as smooth ER. This type of ER is involved with the synthesis of lipids. In other areas, the ER has a gritty, uneven surface, causing it to be described as rough ER. The texture of rough ER comes from small bodies, called ribosomes, attached to its surface. Ribosomes are necessary for the manufacture of proteins, as described later. They may be attached to the ER or be free in the cytoplasm. The mitochondria are large organelles that are round or bean-shaped with folded membranes on the inside. Within the mitochondria, the energy from nutrients is converted to energy for the cell in the form of ATP. Mitochondria are the “power plants” of the cell. Active cells, such as muscle cells or sperm cells, need lots of energy and thus have large numbers of mitochondria. Another organelle in a typical cell is the Golgi apparatus (also called Golgi complex), a stack of membranous sacs involved in sorting and modifying proteins and then packaging them for export from the cell. Several types of organelles appear as small sacs in the cytoplasm. These include lysosomes, which contain digestive enzymes. Lysosomes remove waste and foreign materials from the cell. They are also involved in destroying old and damaged cells as needed for repair and remodeling of tissue. Peroxisomes have enzymes that destroy harmful substances produced in metabolism (see Lysosomes and Peroxisomes: Cellular Recycling). Vesicles are small, membrane-bound bubbles used for storage. They can be used to move materials into or out of the cell. 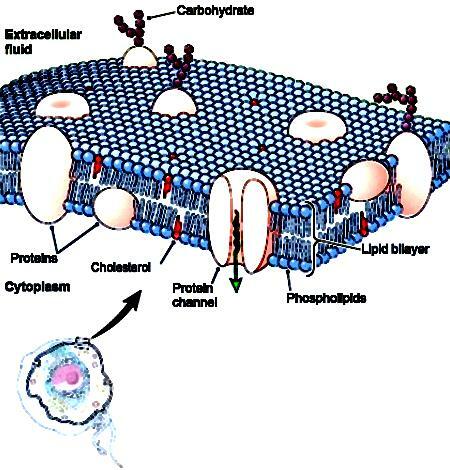 Figure 3 The plasma membrane. This drawing shows the current concept of its structure.